Extended learning to enhance Concept Understanding to the optimum. The Awakened Citizen Program is a three year graded value education program for students studying in middle school and high school. The program is designed to open the minds of children and enable them to discover values. We are proud to be the part of such an informative programme. Tata ClassEdge entered the space of school education with the aim of innovatively using technology to improve learning outcomes for children through interactive learning. 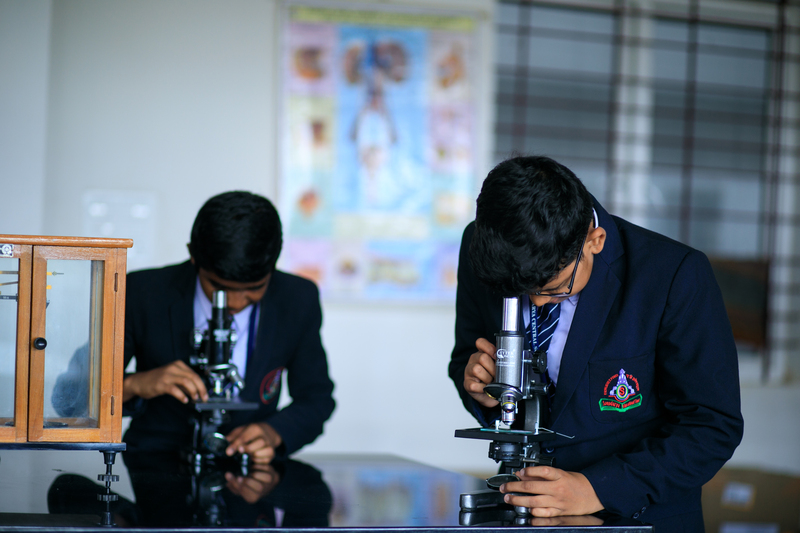 With a highly energized team of multi-disciplinary specialists, School adopted the Tata Class Edge way of teaching. Simple kits provided by an external agency- Curiosity Ltd has helped students to understand science in our everyday life.